How do we rate something that is extraordinary? Something that is going beyond the usual like a perfect slam dunk - in a scale of 1 to 10 crowns the champion. It's a bird. It's a plane. 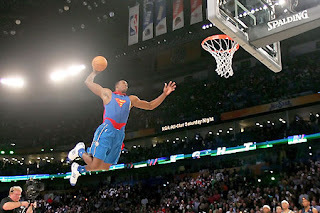 It's Dwight Howard! Or something that is imitated yet never equaled like a TV program that showcases talented kids. 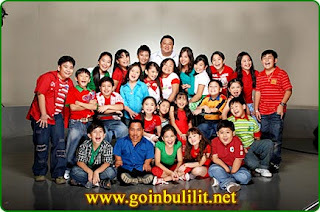 "Goin' Bulilit" of the Kapamilya network with a weekly nationwide rating of not lower than 30% according to AC Nielsen. We can rate a remarkable performance either by text or online votes such as American Idol, Pinoy Big Brother, Celebrity Duets, etcetera. But when it comes to broadcasting oneself and gaining popularity in just one click of a button, is something huge. We can reach millions of viewers by uploading videos on the site known as "You Tube". 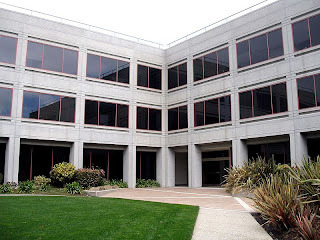 The website was created in February of 2005 by three former PayPal employees namely: Steve Chen, Chad Hurley and Jawed Karim. Through this kind of mass media exposure, talents are being known and become famous worldwide. The most viewed videos are the most popular ones and fortunately, A Filipina in the person of Charice Pempengco dramatically dominated more than 15 million hits and still counting. She rose fame and became a singing sensation through the magic of You Tube. She has been crowned one of Hollywood Royalties by E! She performed in various international shows like Oprah, Ellen, and in London's The Paul O'Grady Show. Charice was introduced to the international concert arena by David Foster at the Mandalay Bay resort and Casino at Las Vegas and was also invited by Andrea Bocelli to be one of his guests in his birthday concert held in Lajatico, Italy. "Millions of viewers were moved by her powerful voice and that no matter what obstacles she's faced in her life, she's never given up on her dream of something better." Ms. Oprah Winfrey says. 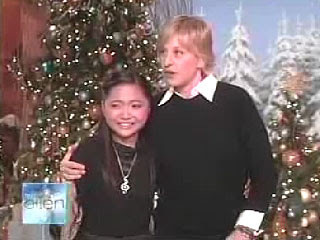 During the show, Charice was being introduced to Celine Dion via satellite from Washington and invited her for a duet at Madison Square Garden come September 15, 2008. And now, she's living her dreams and every success in her life is deeply dedicated to her most beloved mother who gives her the inspiration and strength. Her pride is more than an audience standing ovation but the honor she has yet to offer to make her mother proud.